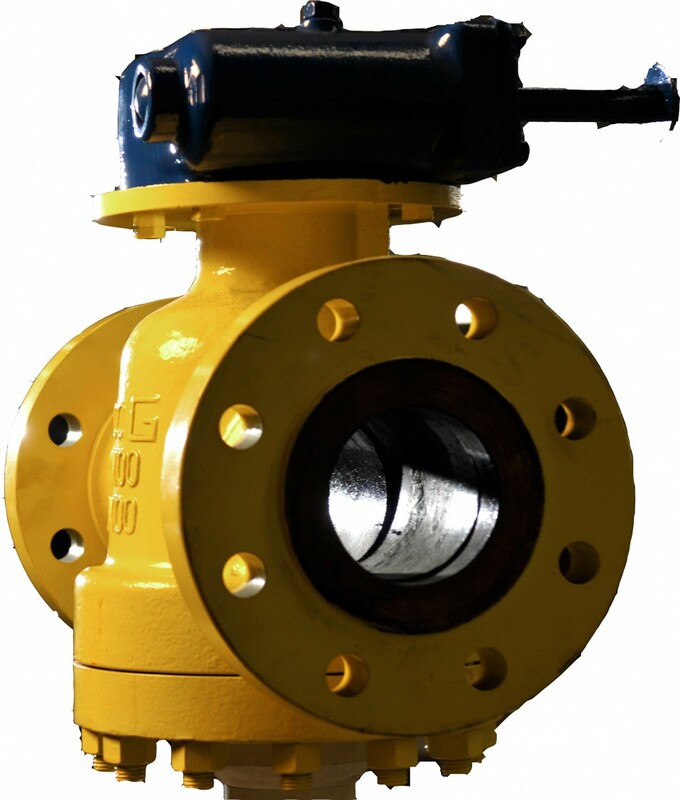 Typical Applications: Gas Pipeline, Petrochemical, Chemical, Water & Sewage, Cryogenic, Power and Mining. 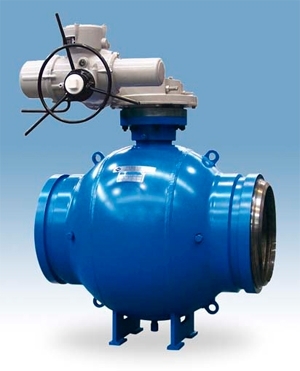 Body Materials: Cast and Forged - Carbon Steel, Stainless Steel, Ductile Iron PFA / PTFE Lined and Exotics. Seat Material: Various soft seat material and Metal + Stellite. 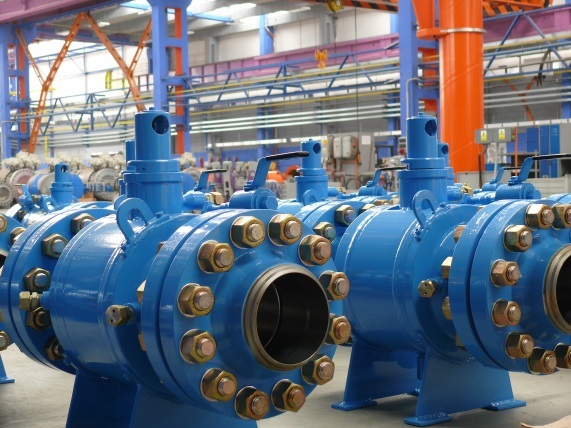 Standards: Design, Production and Testing: ASME, ANSI, API, and ASTM. Quality System: EN ISO 9001:2008, EN ISO 14001:2004. 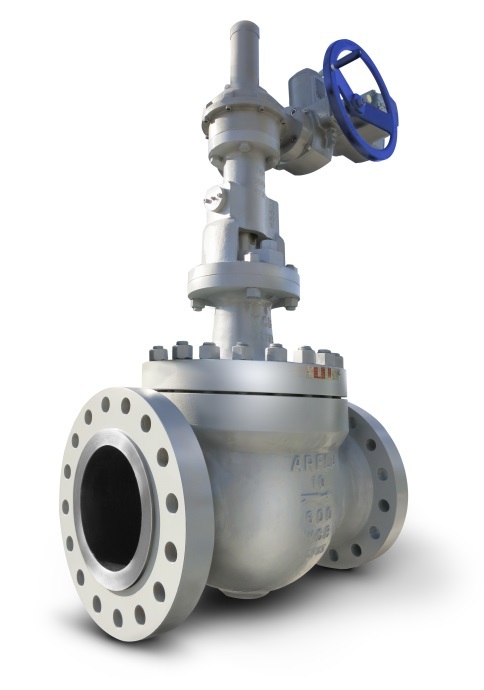 Design Details: Arflu RSBV is a valve specially designed for oil and gas industry for services requiring positive action seal to avoid leakage or process contamination. 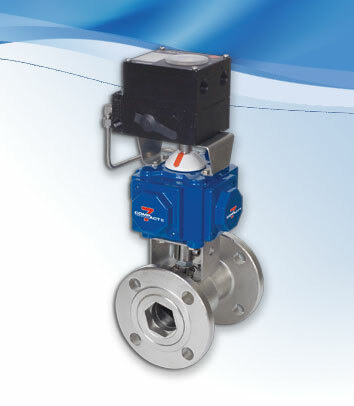 Energized soft or metal seated valves are suitable for many applications such as: Flowlines, Meter Isolation, Mol Sieve Dehydration Switching, Block & Bypass, Suction & Discharge Isolation, Heat Transfer Fluids / Hot Oil, Product Segregation, Emergency Shutdown, Dryer Switching and Hydrogen Service.